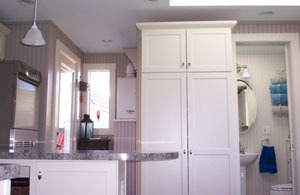 Tired of the 1950’s kitchen cabinet and 1970’s appliances? 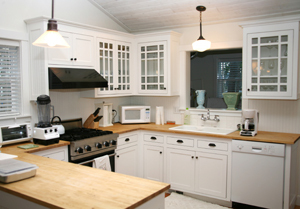 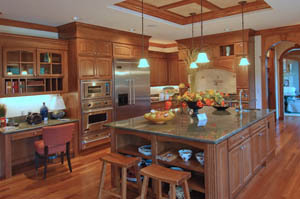 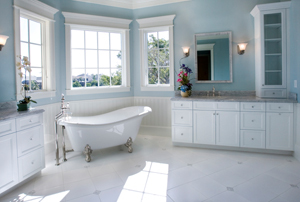 From new breakfast rooms to appliances, we assist you in designing the kitchen of your dreams. 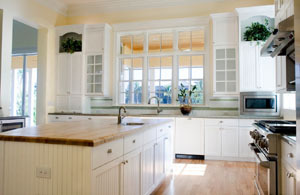 Let us show you how top quality finishes and the latest in functional design techniques can spice up your kitchen/dining experience.